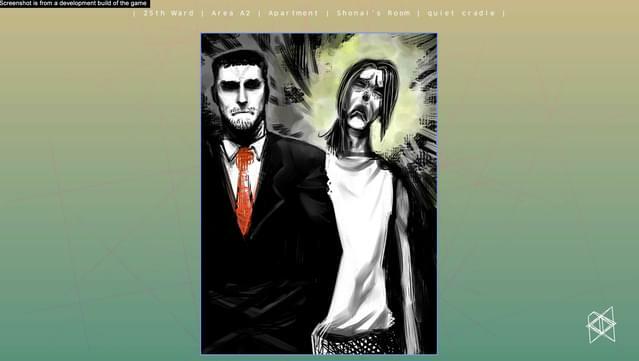 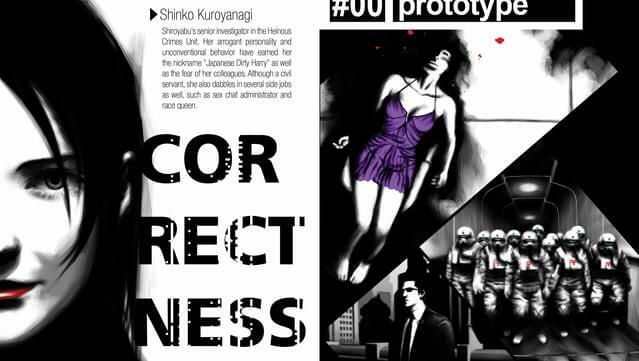 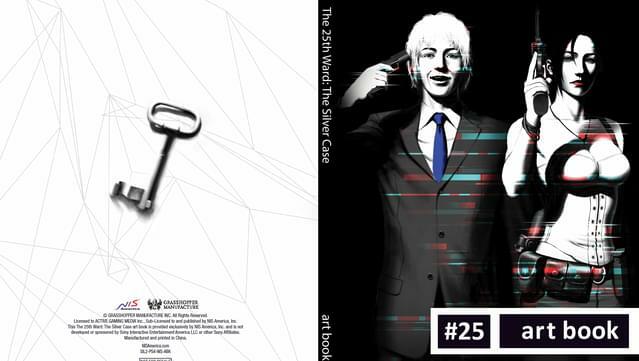 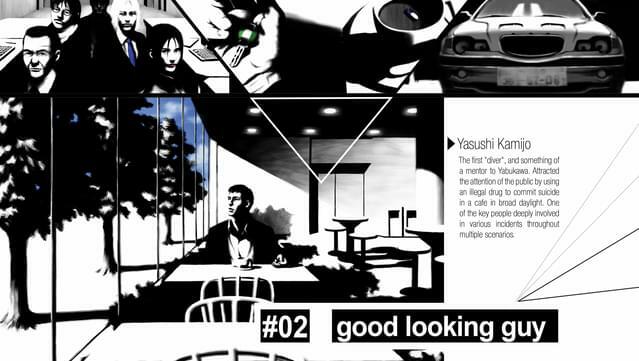 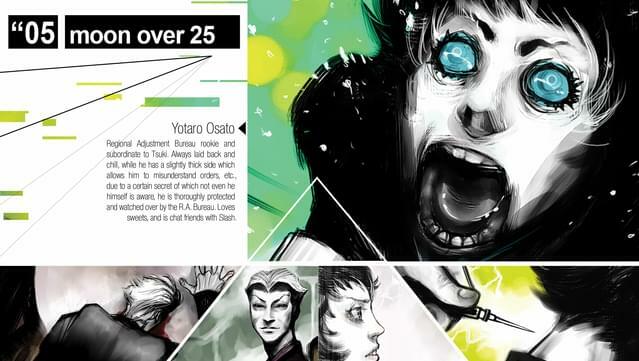 The 25th Ward: The Silver Case Digital Art Book includes 34 pages of full-color art, descriptions of characters, and the descriptions of the three main story arcs: Correctness, Matchmaker, and Placebo. 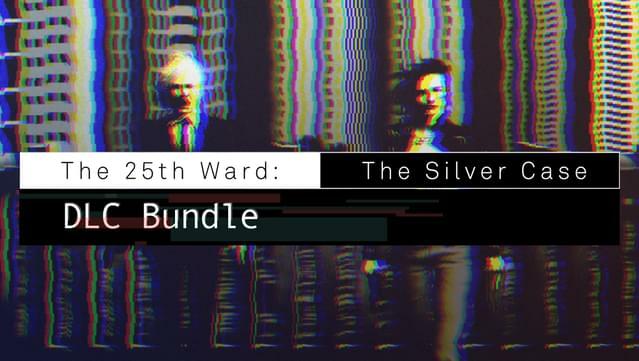 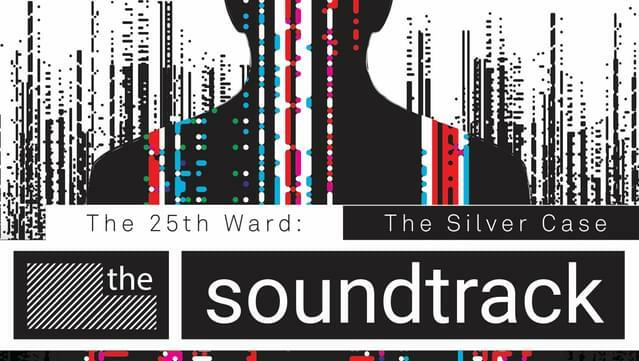 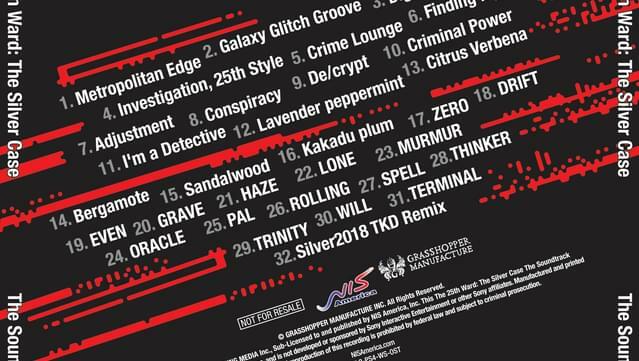 The 25th Ward: The Silver Case Digital Soundtrack includes 32 tracks! 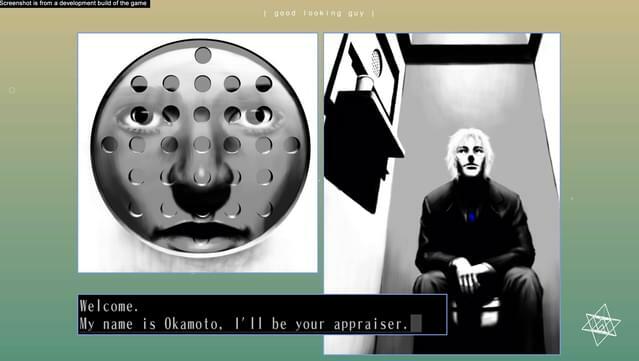 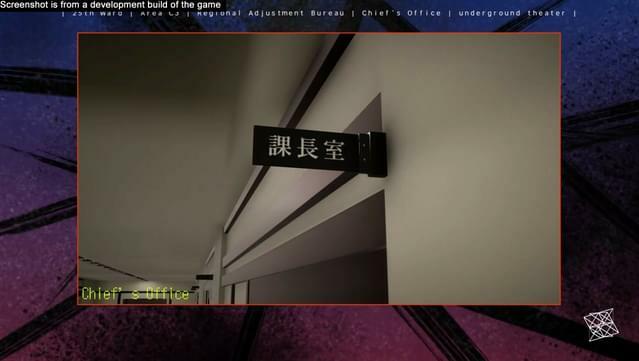 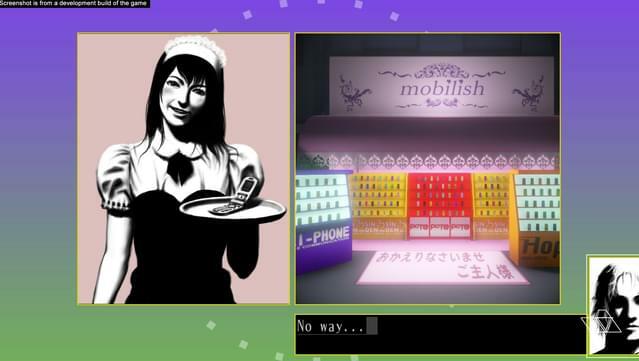 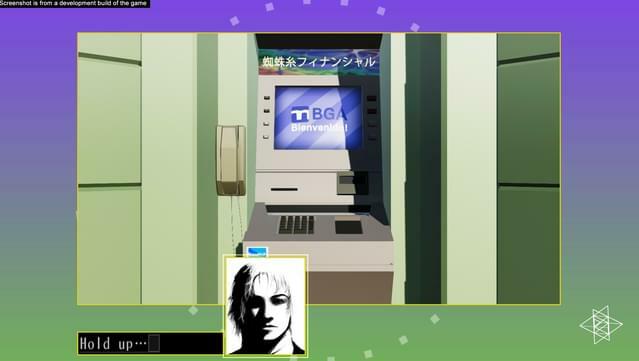 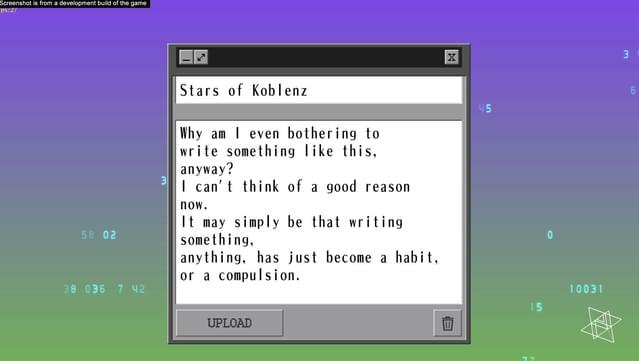 GRASSHOPPER MANUFACTURE INC. , Active Gaming Media Inc. / NIS America, Inc.